Going green in the office isn’t as difficult — or costly — as you might think. With a few simple product swaps and some greener habits, your office will be on its way to earning some serious eco-friendly bragging rights. This tip almost seems trivial given the digital age we now live in. 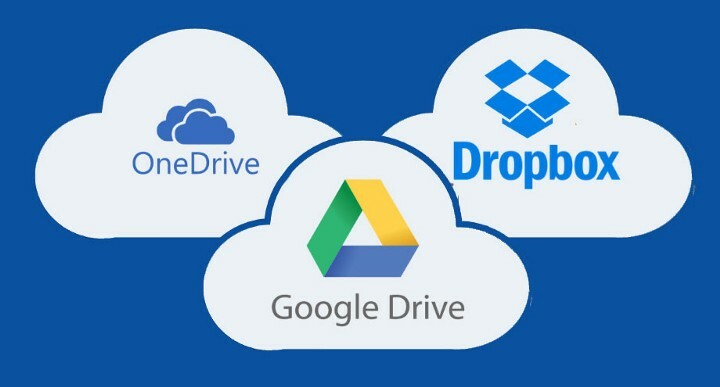 From cloud storage services to digital pay stubs, the need for paper and printers in the workplace has rapidly decreased in past two decades. Diminish the temptation to print by reducing the amount of printers in your office and donating them to a local school or non-profit organization in need. Ever feel like there’s a ghoulish spirit haunting your office after hours? It might just be phantom power. It’s not enough to simply power down your devices before leaving — power is still being consumed if it’s plugged in. Phantom power, or standby power, can become a huge, unnecessary expense for your company if left unaddressed. Don’t let phantom power haunt you — remember to unplug your workstation before leaving the office. Improve energy efficiency immensely by installing or swapping in motion-activated light switches. These are a particularly great solution for conference rooms, since they are often separated from the central office space and are less frequently used. Rather than relying on employees to switch-off the lights as they leave or enter, motion-activated lights are human proof: they save energy automatically. Rescue your office’s beverage budget from the recycling bin. 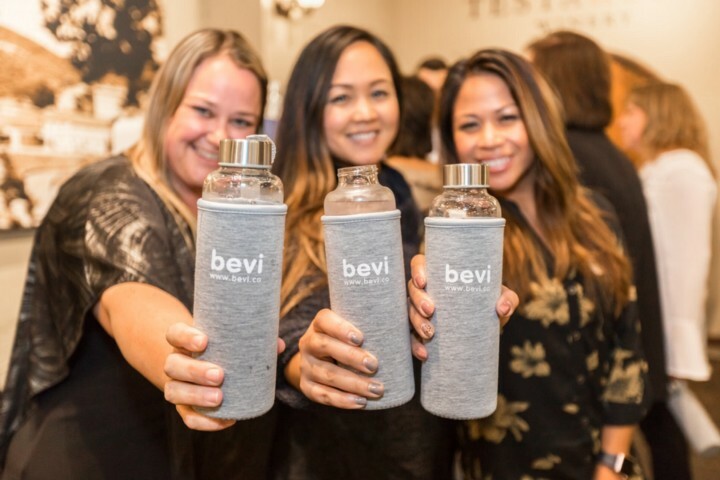 Get Bevi. 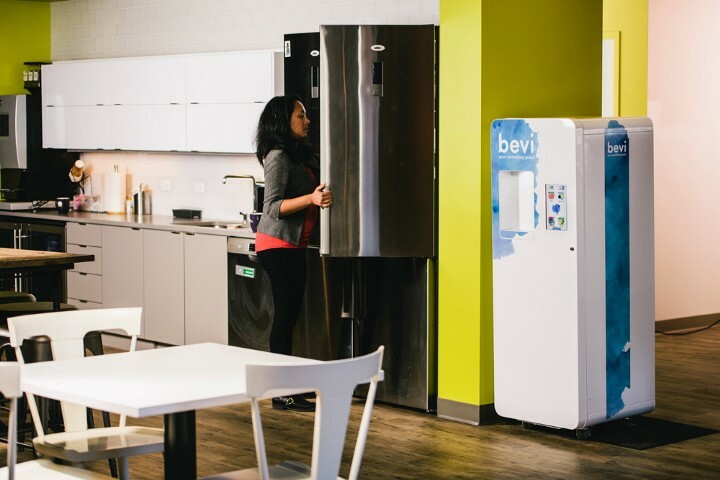 This smart water cooler will help you significantly reduce — if not eliminate — the need for plastic bottles and cans in your office. Say goodbye to overflowing recycling bins, and hello to eco-friendly, healthy hydration! In most offices, paper towels are the go-to method for cleaning up spills of any kind. There are, however, many inexpensive, eco-friendly alternatives. Get yourself a stack of microfiber cleaning cloths and attack that chili spill with some eco-minded enthusiasm! 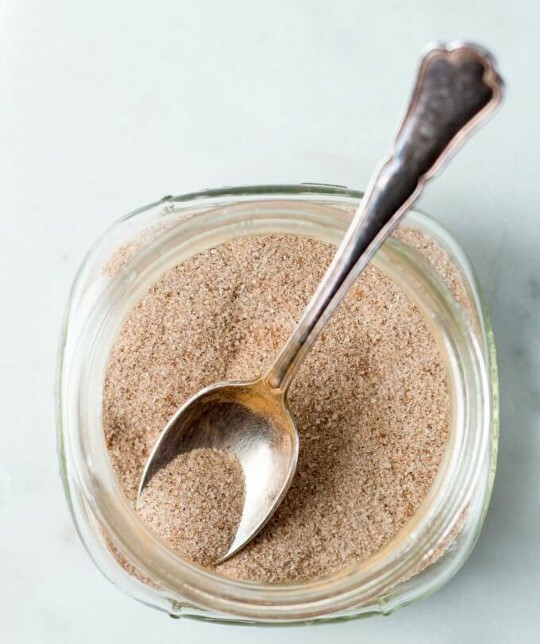 To some, single-serving packets of sugar, cream, salt or pepper may seem fancier and more convenient than buying an entire container. In reality, buying these items in bulk saves money and eliminates unnecessary waste — not to mention that they’re generally easier to find in the store. It also will prevent employees from wasting the product itself — rather than using one and half creams packets, employees can pour out the exact amount they desire from the carton of cream. That said, we don’t recommend you keep a messy paper bag of sugar on your kitchen countertop. Instead, find a reusable glass jar, fill it with sugar and small spoon, and put it next to the office coffee pot. Although small and mundane, sponges pose many environmental and health risks. The majority of sponges are made from oil-based plastics that can take up to 52,000 years to decompose in the landfill. Furthermore, when left wet, sponges become a breeding ground for harmful bacteria, including E. coli and Salmonella. Here’s the good news: sponges made from 100% plant-based fibers can prevent eco-guilt and the risk of bacterial growth. Made from bio-degradable materials, these sponges will break down easily in the landfill and naturally resist unwanted bacteria. 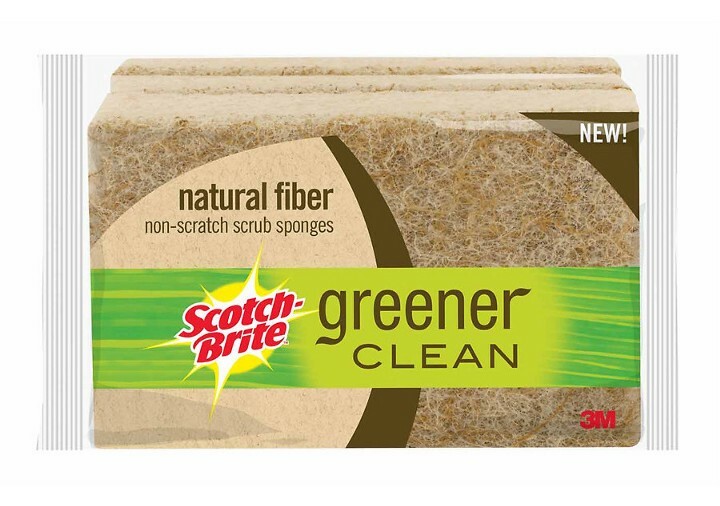 Here at Bevi HQ we have the Scotch Brite Greener Clean sponges pictured above — they work just as well, if not better, than their fluorescent peers. Switch to Castile soap and reinvest your cleaning budget in something your employees actually want — like yummy snacks. 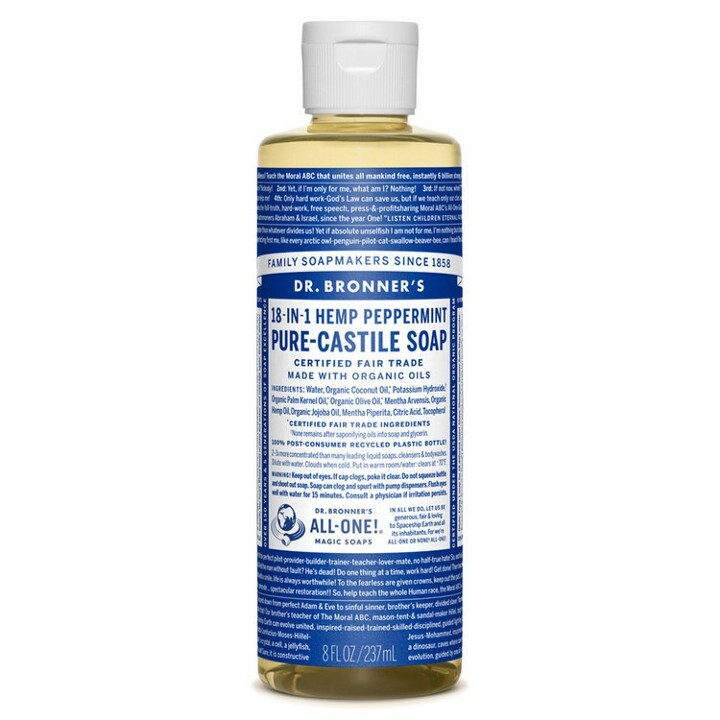 At just $12 for a 32oz bottle, Castile soap will single-handedly replace all your other kitchen cleaners. From dishwater detergent to dish soap, all-purpose kitchen cleaner to laundry detergent, Castile soap is a one-stop shop for a clean, eco-friendly office kitchen. While reusable ceramic plates are ideal, most offices don’t have the budget to buy plates for the entire office. 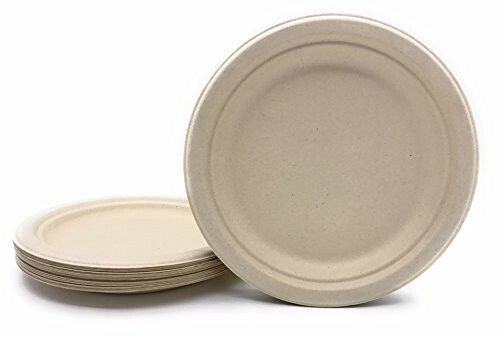 Luckily, there are plenty of affordable compostable (or recyclable) options available that come in a variety of sizes. Whether you’re celebrating birthdays or promotions, keep the environment in mind when buying one-time use products. Similarly, reusable silverware is a relatively inexpensive and easy way to cut down on plastic and paper waste during catered company lunches. 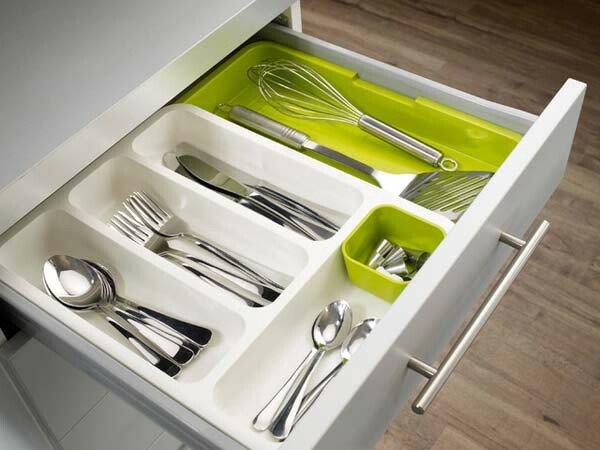 In addition to the usual forks, knives, and spoons, it’s also helpful to have a set of reusable serving utensils on hand, rather than relying on the disposable utensils provided by the catering company. If your office space is equipped with windows, this is really a no-brainer. About 25% of the electricity consumed in the US is used to light office spaces. 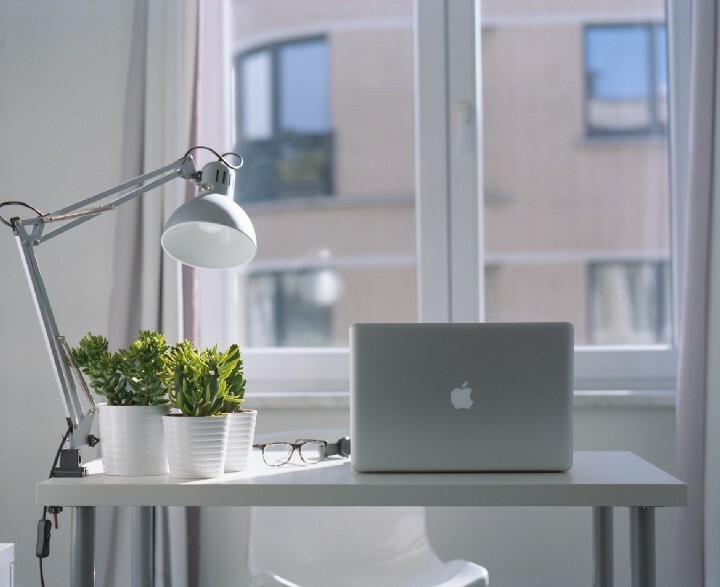 Cut your environment and financial losses by opening the blinds and letting the natural daylight pour into your workplace. While most people know recycling is a good thing, many folks are still confused as to what can, and can’t, go into the recycling bin. Help your employees become veritable eco-warriors by clearly labeling which type of waste goes where. It’s also helpful to send out a quick refresher email or video every now and then so that employees — new and old — stay mindful. In addition, if your facility does not offer composting as part of its waste management service, do some research to find a third party composting service in your area. For example, at Bevi HQ in Boston we use this awesome service called Bootstrap Compost! TerraCycle is every snack-loving, eco-minded employee’s dream. Instead of sending your snack and candy wrappers to the landfill, get a TerraCycle box and go zero-waste. Although these boxes are on the pricier side, they’re an extremely worthwhile investment for offices that produce an unmanageable amount of plastic waste in the form of pens, plastic gloves, plastic K-cups, or snack wrappers. 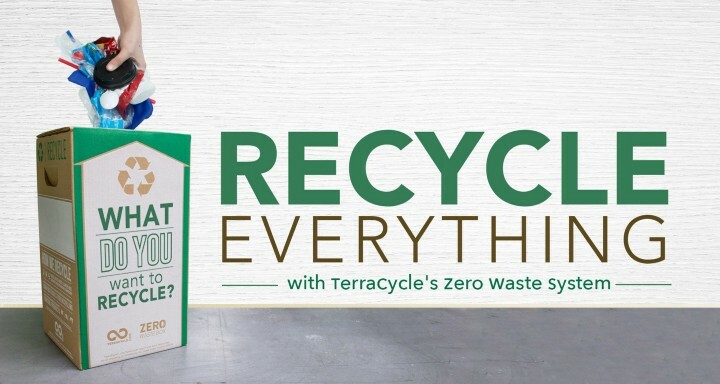 Check out TerraCycle’s offerings to see which Zero Waste System will work best in your office. While most devices these days optimize CPU speed and battery life on their own, enabling power-saving mode or sleep mode can help further preserve battery life and reduce power consumption when these devices are not in use. Go to your computer’s System Preferences (Control Panel on Windows) or your mobile devices’ Settings for more information about how you can conserve power and increase battery life. Even in the warmer, summer months, it’s fairly common to see office-dwellers wearing sweatshirts and jackets. Instead of keeping the office as cold as the company fridge, try starting your air conditioning system at 72 degrees. If your workplace is still comfortable at this level, try going up another degree or two. The higher your thermostat reads in the summer months, the more energy — and money — you’ll save in the long run. Bringing your own bottle, tumbler, or coffee mug to work is one of the easiest and healthiest eco-initiatives to institute in the office. As Dr. Tom Ronay mentioned in this interview on workplace hydration, “in our office, each person has their favorite mug, cup or glass. These personalized mugs or special glasses are fun and almost a form of personal expression.” In short, a BYORB policy encourages your employees to express themselves and stay hydrated at the same time. 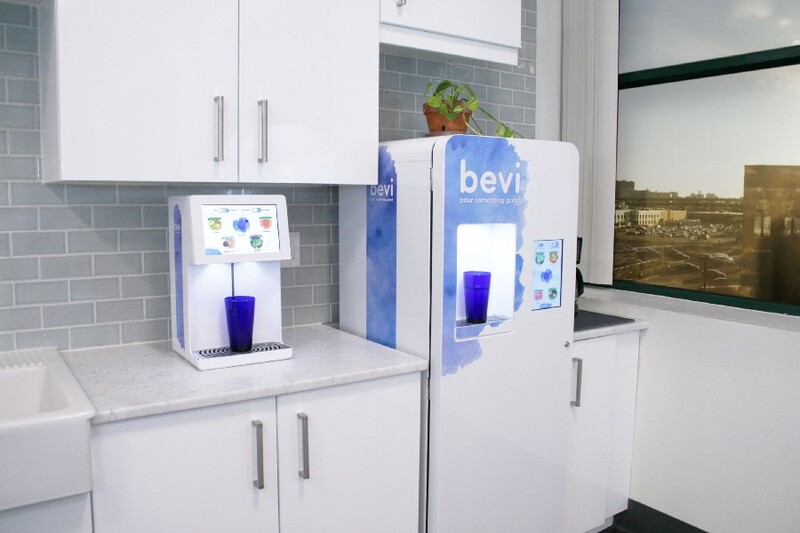 BYORB will not only reduce the plastic waste in your office, but will also boost productivity and encourage employees to swap out sugary canned drinks for something more hydrating. Although LinkedIn and social media have more or less eliminated the need for business cards, they’re still very useful tools for those who work in Sales and Marketing. 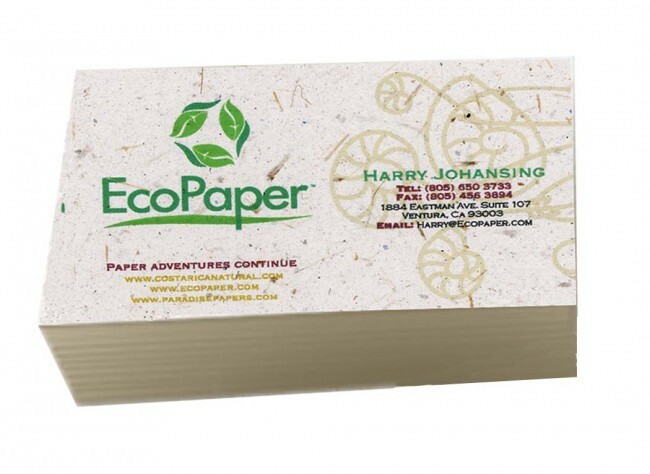 When digital business cards just won’t cut it, opt for an eco-friendly business card printer. Aside from printing on recycled paper, some printers even offer plantable cards made from seed paper. Find out more here! 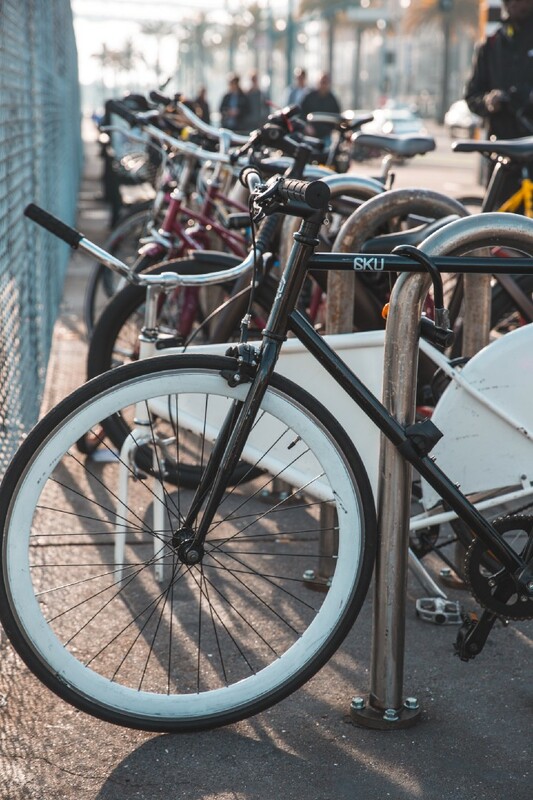 Whether you’re moving offices or have occupied the same space for a decade, a bike rack is a relatively easy, one-time investment that can have a huge impact on how your employees commute into work. It will not only encourage your employees to be more active, but also get folks to reconsider the environmental impact of driving into work each morning. Although it may seem an unsurmountable task, defrosting and cleaning the fridge will help to increase its lifespan and efficiency. Here’s why: each time your employees open the fridge door, moisture is let inside. This moisture eventually builds up around the coils inside the fridge, causing frost to form. Since frosty coils lead to restricted airflow, it’s going to take more and more energy to keep the fridge at the same temperature. Long story short, by regularly defrosting and cleaning the office fridge, you’ll save both money and energy in the long run. If your company does not have an explicitly eco-friendly mission, it’s likely up to individual employees to encourage sustainable purchasing and system implementation in the office. As the saying goes, there’s strength in numbers! Round up your eco-minded co-workers and set up a sustainability task-force. 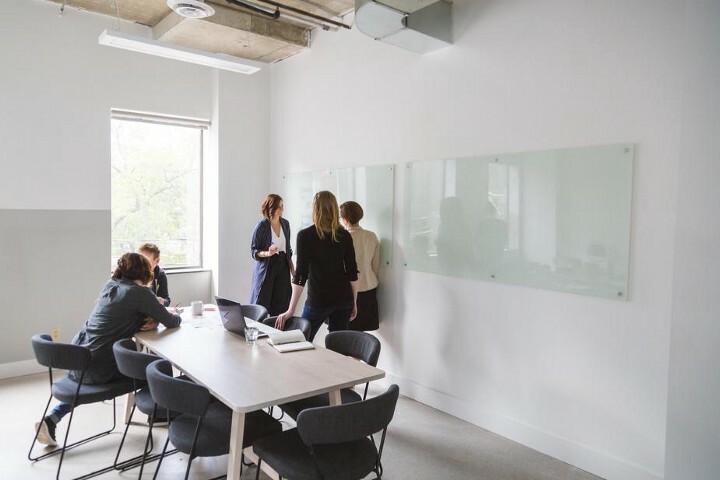 Together you can brainstorm creative ways to propose your ideas to the office decision makers, as well as put systems in place to measure and monitor how the initiatives are impacting your office. 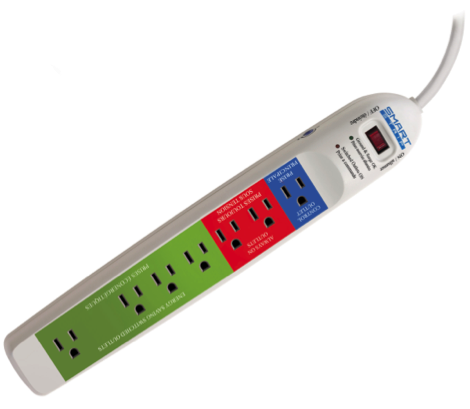 These smart power strips were specifically designed to help you waste less power. 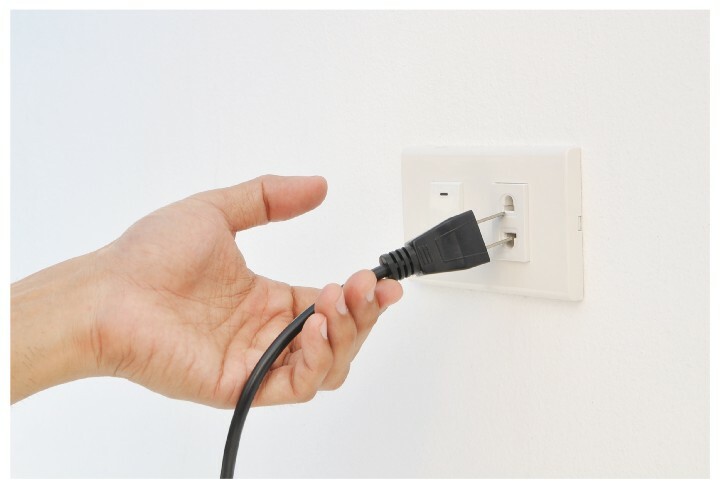 As previously mentioned, devices that are off but plugged into an outlet still draw power; this phenomenon is called phantom or standby power. Rather than relying on humans to unplug all their gadgets, this smart power strip does the work for them by shutting off the power to products that are in standby mode. Basically, you can set it, forget it, and save money. Believe it or not, fixing a leaky faucet or toilet could save you up to 10% on your monthly water bill. 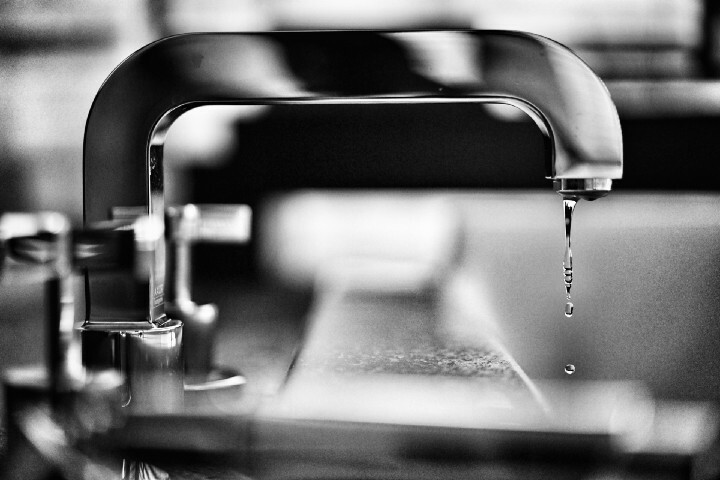 If you think bringing in a plumber is more trouble than it’s worth, consider this: a faucet that leaks about one drip per second can waste more than 3,000 gallons of clean water per year. Yup, it’s time to make that call. And while you’re waiting, keep a bucket, pan, or some sort of container underneath the leaky faucet and use the excess to water the office’s plants. The benefits of office plants are numerous. In addition to their aesthetic value, plants can help reduce your office’s carbon emissions as well as naturally purify the air in your office. Some plants are better at this than others; we recommend Spider Plants, Peace Lilies, English Ivy or Bamboo Palms. Aside from its positive environmental impact, carpooling or ride-sharing is a great opportunity for employee-bonding. One way to get people thinking about carpooling is to introduce new employees to company members that live in a nearby neighborhood. During the summer months, try hosting a weeklong bike/walk challenge in which the team with the most people who bike or walk into the office gets a special catered lunch. You’ll be amazed at how well a little bit of friendly competition gets people motivated to make a change! Earth Day is the perfect occasion to do some spring cleaning, sustainability style! 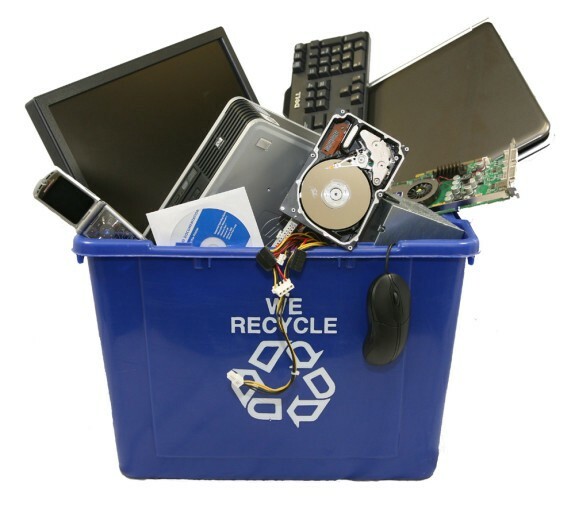 Remove unnecessary clutter from your office by recycling or donating old electronics. Most electronics are made from valuable resources and materials — such as plastic, glass, and metals — that require a significant amount of energy to mine, process, and manufacture. Do your part to conserve natural resources and reduce air/water pollution by recycling that old keyboard that’s been in your desk drawer for 2 years. While it may not be feasible at some companies or in some roles, working remotely is a viable way to reduce your employees’ collective footprint. It will not only reduce carbon emissions (i.e. 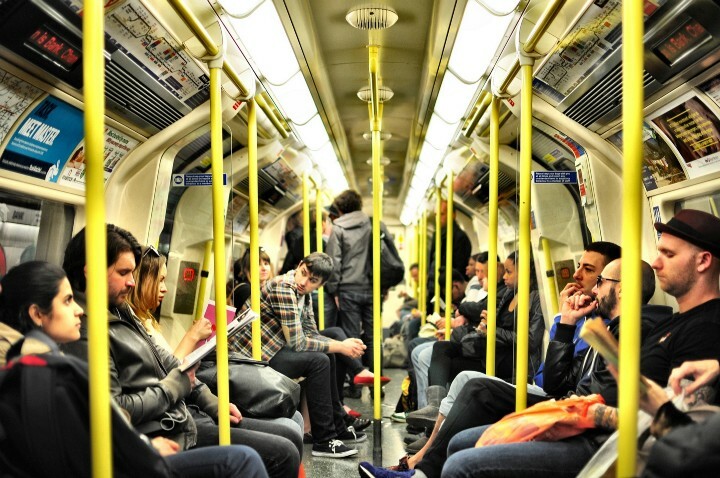 one less car commuting to work), but it can also help reduce food and plastic waste, as employees can prepare their lunch right in their home kitchen. So stay home and work in your pajamas — the environment will thank you! 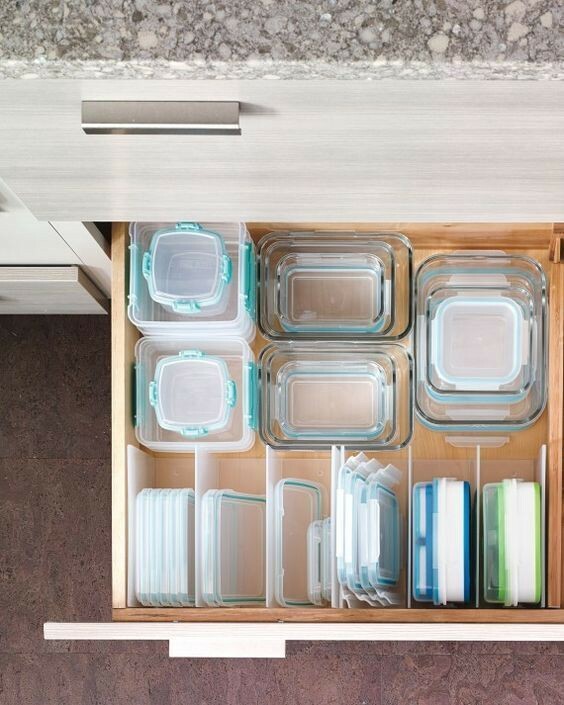 Having a small stack of office Tupperware is one of the easiest ways to reduce food waste in your office. Rather than throwing away the leftovers from the company-wide catered lunch, save them in Tupperware and toss them into the company fridge. Trust us, they will get eaten! Everyone talks about switching to LED bulbs, but what actually makes them a better, eco-friendly alternative? Compared to traditional incandescent or compact fluorescent bulbs, LED bulbs use 75% less energy and can last more than three times as long. This will ultimately help you to cut costs (by reducing the amount of bulb replacements you buy in a year) and reduce your carbon footprint, since LED bulbs are non-toxic and recyclable. Here at Bevi HQ, we get a monthly box of fruits — and other healthy snacks — from a local organic food delivery company, Boston Organics. 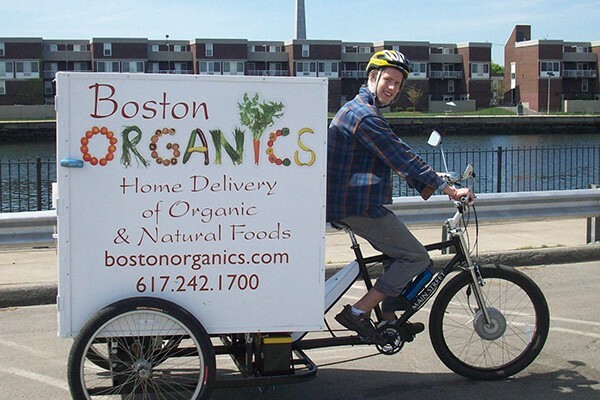 In addition to the fact that all the food is locally-sourced, we love how Boston Organics reuses their cardboard delivery boxes. When it comes to going green, changing human behavior is the biggest obstacle. 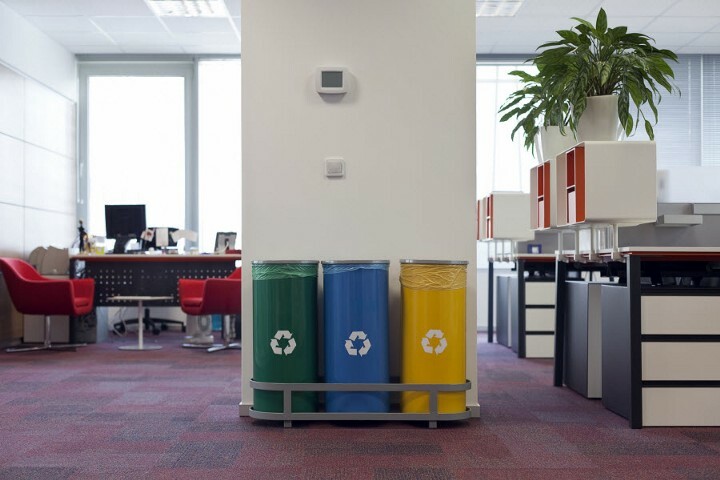 You can add compost bins and micro-fiber cloths to your office, but these changes are only successful when employees buy into the idea and follow the new, eco-friendly systems correctly. If you’re serious about going green in the office, be sure to include employee incentive and appreciation programs in your sustainability road map. 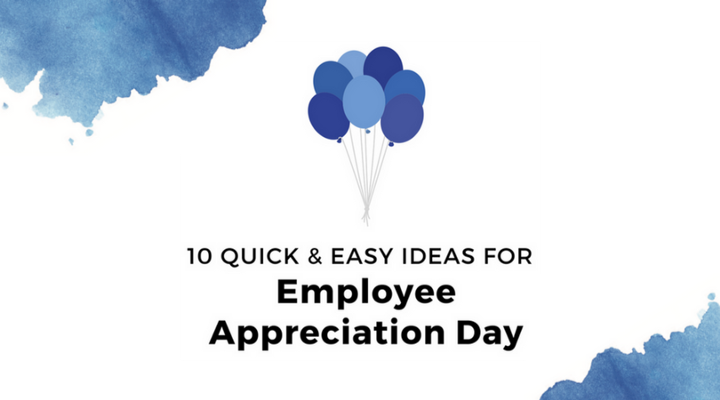 For some employee appreciation inspiration, check out these 10 quick and easy ideas to show your employees your gratitude.